At Wanna Get Out Bail Bonds on Oahu, we know what it means to find yourself in a difficult situation. There’s nothing you can do to prepare yourself for the phone call that a loved one has been arrested. 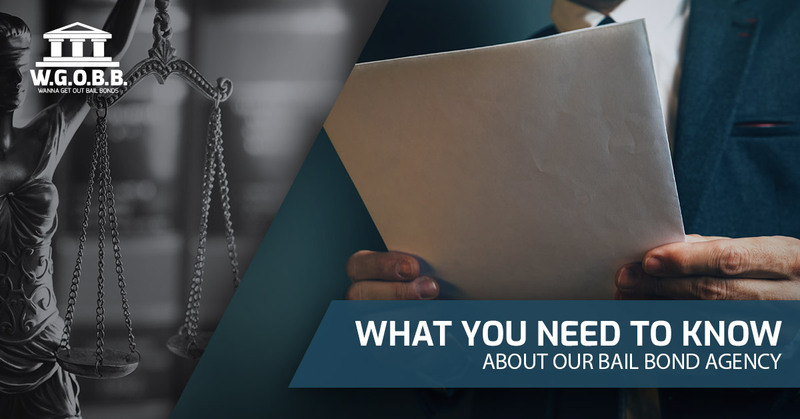 While it can be quite a shock, the truth is that having a trusted bondsman by your side throughout the process can make all the difference in the world. That’s why in today’s post we thought we’d give a bit of a refresher on what you can expect when you turn to our team. We know that you have options, but at the end of the day, we truly believe that we offer the best customer service in the industry. So what is it that makes our bail bond agency different from the rest? Keep reading to find out. One of the most important things for our clients to know about us is that we work fast. We don’t believe that your loved one should have to spend one unnecessary minute behind bars and that’s why we go above and beyond to get our clients released quickly. It’s stressful enough dealing with an arrest; having to figure things out from jail makes it even more stressful. Our agency is open 24/7 to ensure that you always have someone who will help you in your time of need. With years of experience in our industry, we know the ins and outs of the system. What that means for you is that we have pretty much seen it all, and that means we know how to deal with it all. No matter the time of day or night, no matter the jail, we can help. Dealing with an unfamiliar situation can be incredibly tricky, but when you choose to partner with WGOBB you can rest assured that you’re in good hands. Perhaps most importantly is the fact that we care about each and every one of our clients. As we mentioned above, we know the toll that an arrest can take on a person. That’s why we’re here to answer questions or offer bail advice. There’s no doubt that the legal system can be a complicated thing, but when you have us in your corner then you know that you’ll have someone you can count on. We know the value of a support system during trying times and that’s exactly what we aim to offer our clients. We’re located in Honolulu, but we proudly serve the entire island of Oahu. With up to a 20% discount when your account is paid in full as well as the fact that there is no collateral needed on most bonds, we’re the team to turn to when you need help the most. We even offer zero interest and flexible payment plans! It doesn’t get much better than that. Contact us today to get the help you need.